Not only are fireplaces warm and cozy, they’re also the perfect focal point for a room. I loved that there was a fireplace in our home when we first moved in, but I didn’t love the tile surrounding it, or the mantle. We ended up ripping the tile out, replacing it with a brick facade, and painting the mantle. Now our fireplace is my favorite part of our room! 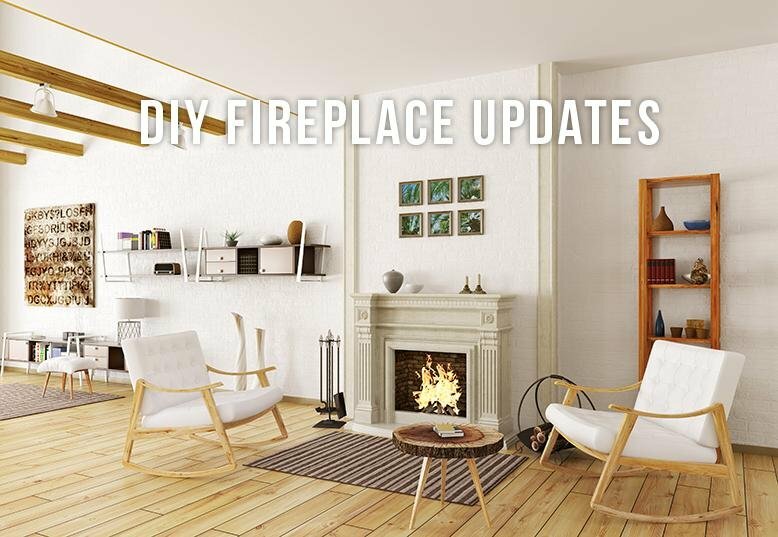 There are so many ways to update your own fireplace. 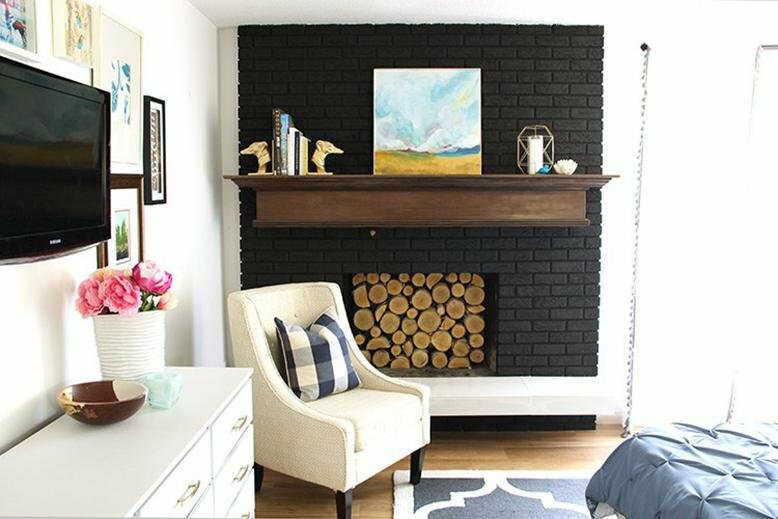 Painting or replacing the mantle can make a huge difference for not a lot of money. I was shocked at how different my mantle looked just with a couple of coats of paint. If your tile or brick is dated or not your style, you can paint that as well. Almost all ceramic tiles and brick can be painted. Make sure you’ve cleaned the area completely before you begin, prime the area, and then give it a coat (or two...or three) of the paint color of your choice! Be sure to talk to your paint supplier about heat-resistant paint if you have a working fireplace. 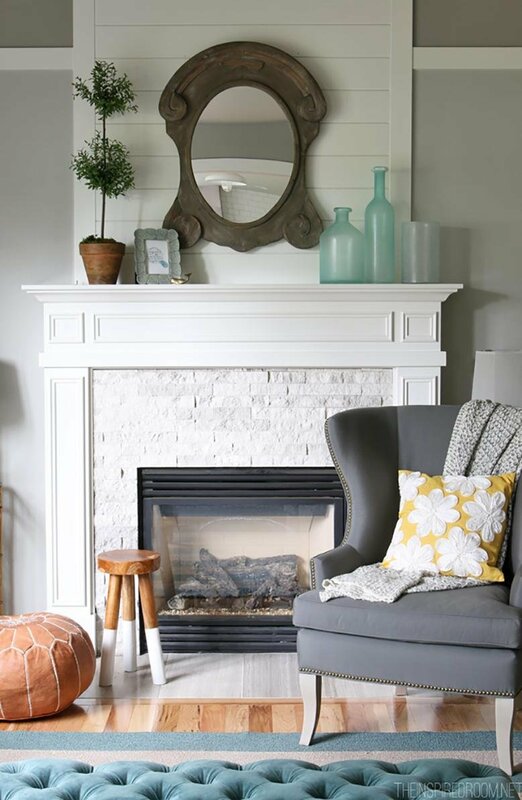 Make your fireplace fit your own personal style without spending too much money. Let me know how it goes!